An illustration of the now-shuttered Howard Johnson Hotel. Click here for John Calico's oral history. In the decade following the civil rights movement, social tensions in American cities were far from resolved, and New Orleans was no exception. Many of these tensions came to a tragic head in 1973. Mark James Essex was an African American Navy veteran who mounted a sniper attack at the Howard Johnson Hotel, killing nine people. John Calico was an NOPD officer deployed to the Howard Johnson, and he lived to tell the tale. As a content warning, this edition of NOLA Life Stories includes descriptions of violence.  This interview was conducted by Mark Cave for The Historic New Orleans Collection and produced for WWNO by Sarah Holtz. George Dunbar is a contemporary artist from New Orleans whose work has graced the walls and halls of exhibits around the world. In the 1950s, he banded together with several other contemporary artists who identified with the abstract movement known as the New York School. Together, they opened a co-op gallery on Royal Street. In this edition of NOLA Life Stories, Mr. Dunbar describes this moment in contemporary art, which found its nexus at the Orleans Gallery.